I discovered this map and the associated web site, The Book of Legends. I believe Keno Brook created it. It is eyeopening, indeed, and allows us to visually immerse ourselves in his world. At first sight it seems to be nothing but a tissue of repulsive absurdities. 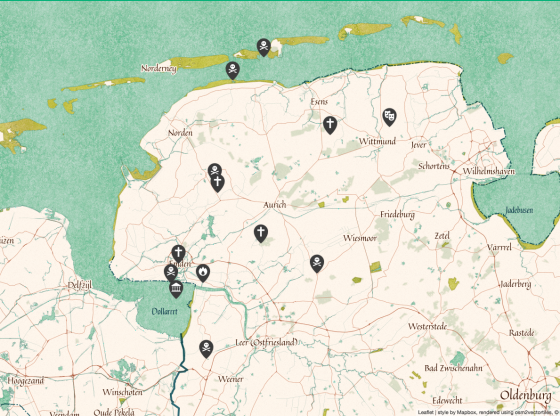 I have the distinct feeling that there is more to the Lostfriesland-Case on the map.